Click & Drag anywhere to Rotate Menu using the Mouse or Use the Arrow Keys on your Keyboard. Press and Drag on touch enabled devices. 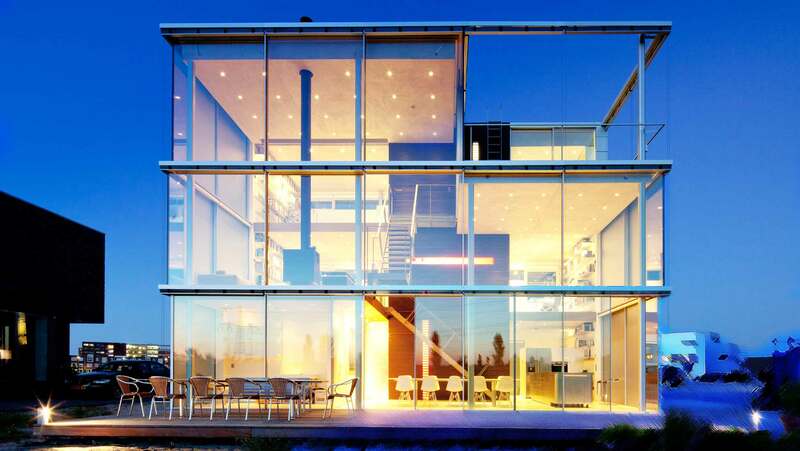 Distributors of Florida Approved Hi-End Luxury Sliding and Turning Windows/Doors, Made in Luxemburg. We use brands like Keller minimal windows®, Minusco®,CRL®, Guardian® & Pilkington® to build and replace sliding/turning/tilting windows, doors, storefronts & glass partition walls.